All wheel drive cars are one of the best handling vehicles on and off the track. However it is normal for these cars to still have some under steer and not have a balanced chassis when entering and exiting corners. 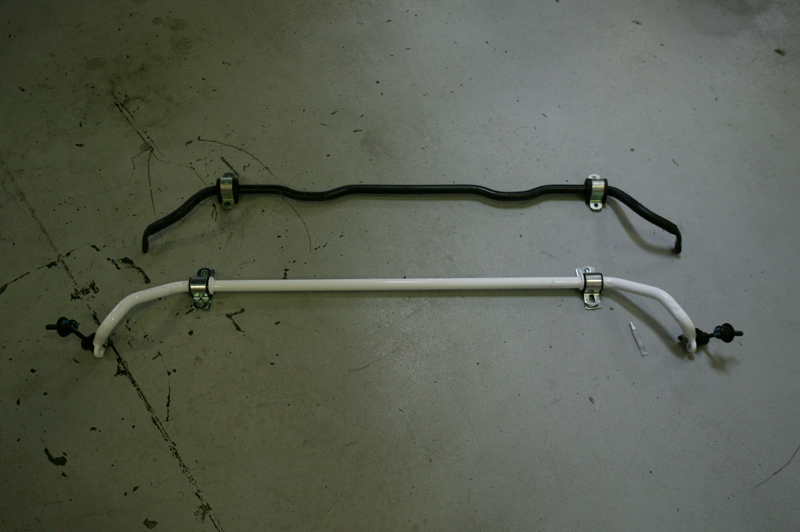 To improve upon the suspension system, Agency Power has developed these adjustable sway bars for the 2008 GH WRX. 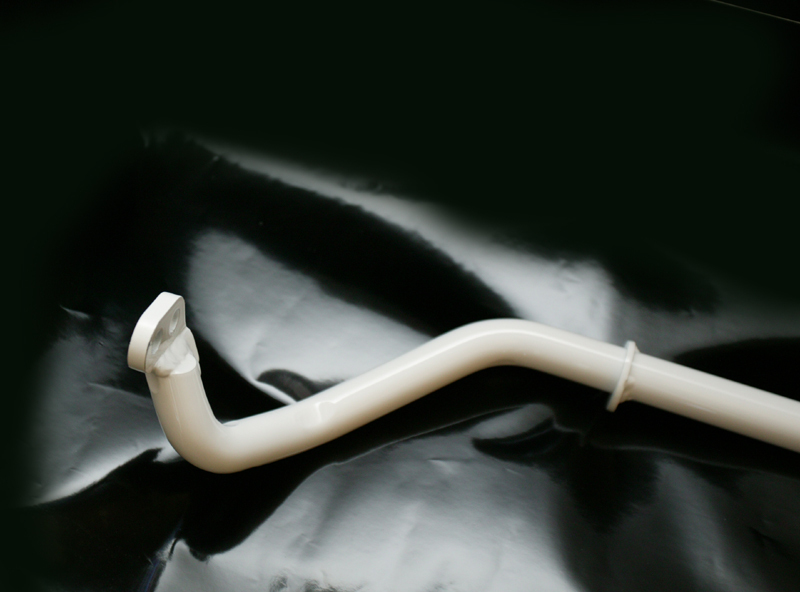 The sway bars are all made in the USA and feature new urethane bushings and brackets for the installation. The sway bars work with the OEM sway bar links or our Agency Power aftermarket sway bar link kits. The solid sway bars feature a machined end with adjustability holes to give your car the best under and over steer combinations it needs. 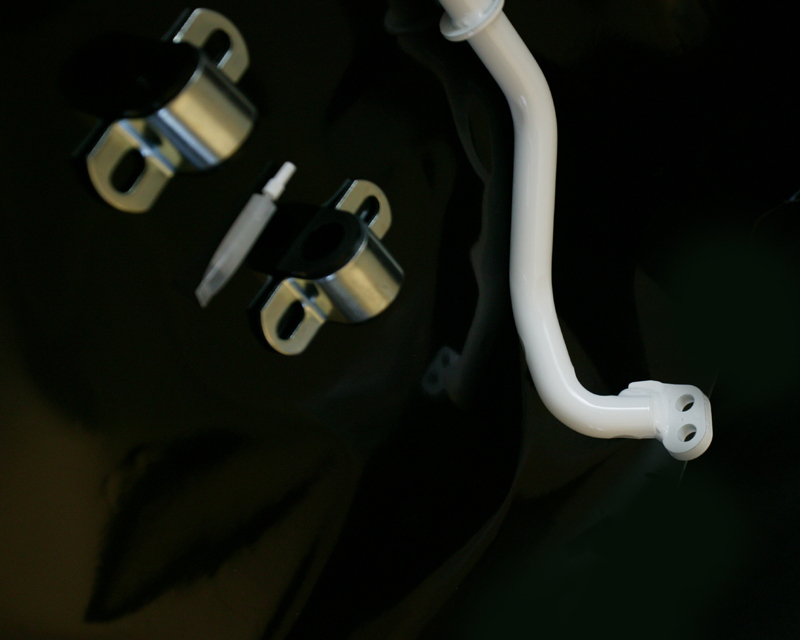 Each sway bar is powder coated in a white finish. The front sway bar is available for either the Subaru WRX or Subaru STI.This sway bar is slightly different for each model. The sway bar is 2 way adjustable in a 22mm diameter. Using a bigger front sway bar allows the front end to be tightened up and stay flat around the turns. 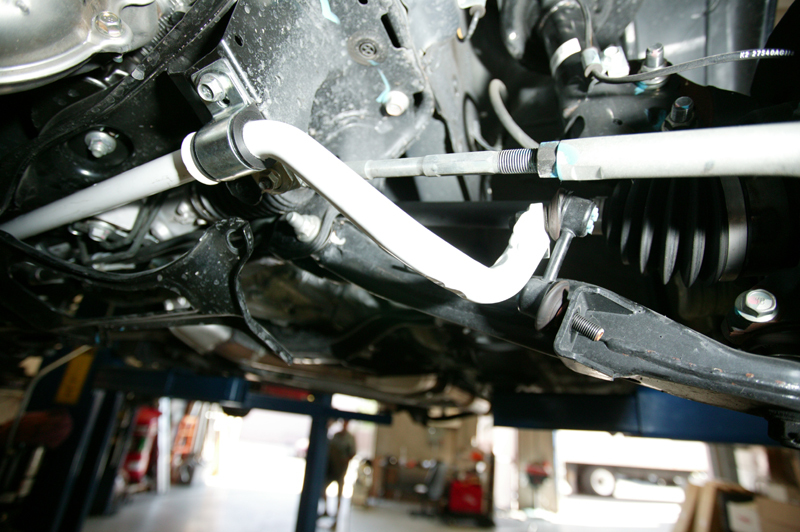 You can also induce more or less under steer with this sway bar.